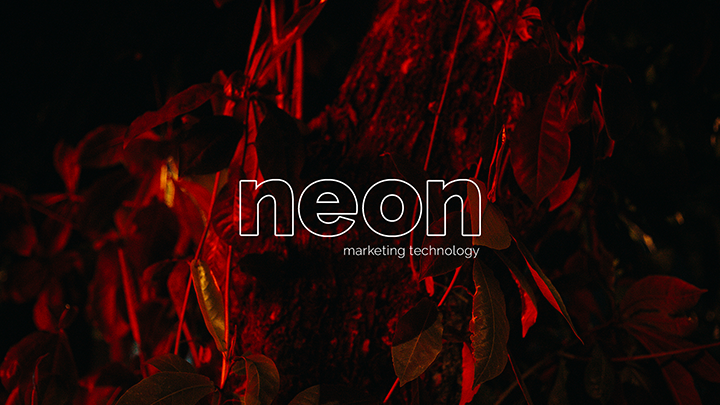 Digital Marketing Consulting and Technology Development.  Also my main company that runs most of my projects. 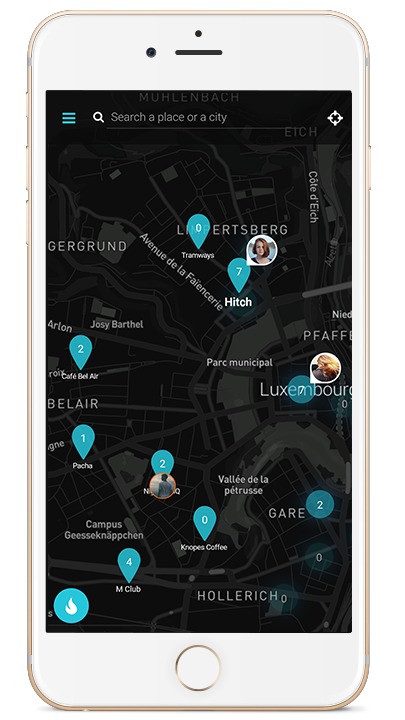 Associated with Karim Youssef in Depixit SARL. 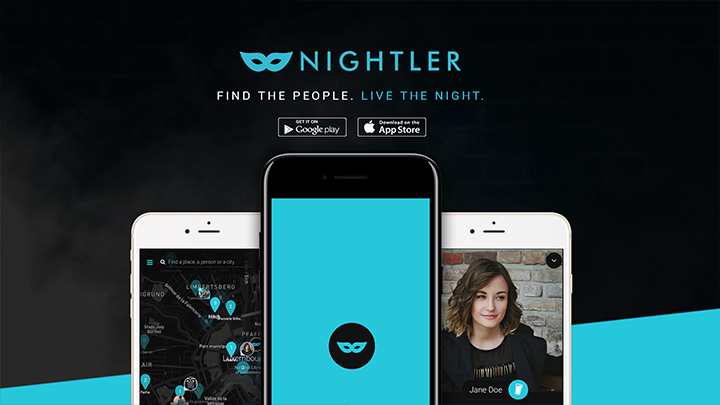 Nightler is a mobile app that helps you to meet your friends and to discover new people in the hot spots around you. 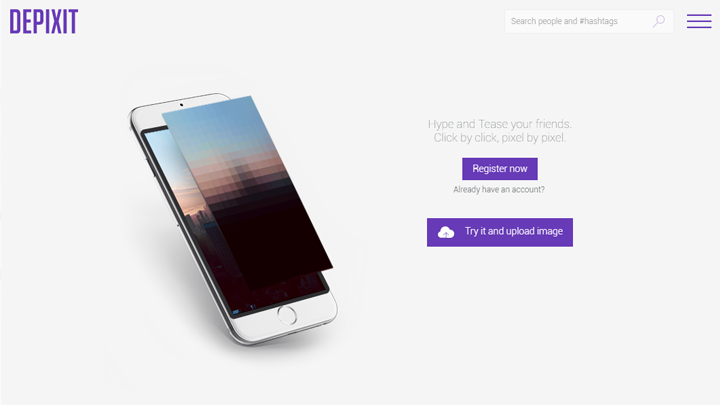 Depixit is a website that allows you to pixelate an image and share it with your friends or customers in order to tease them while they "depix it". 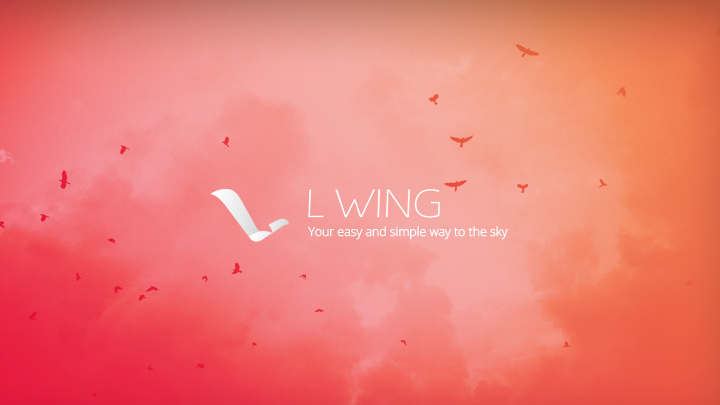 LWing is a project operated together with Louis Wagner and Michel Klares. 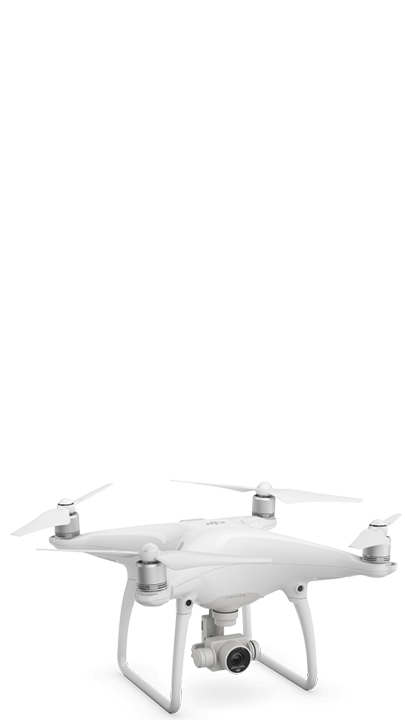 LWing offers drone videos and photography, sold in easy to understand packages. 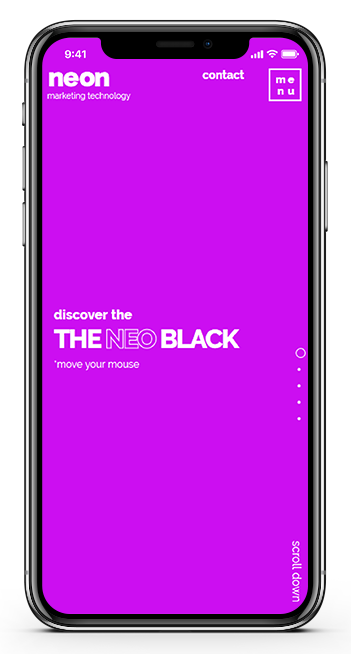 The easy and simply way to the sky. 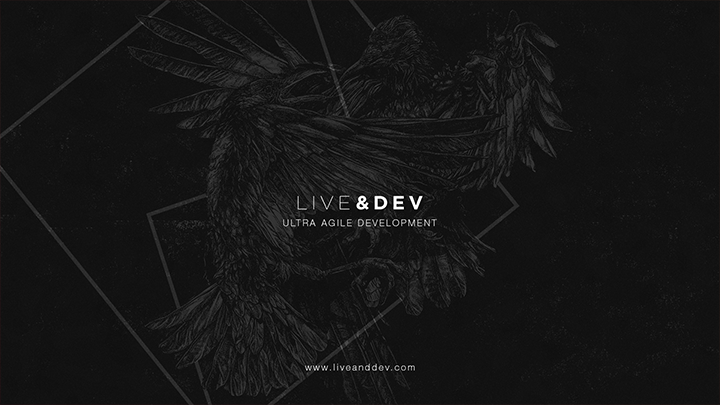 Live&Dev is a collective of STEM literate people who share a common vision and purpose: Exploring new technological domains and developing & testing prototypes of new, innovative applications.